Light Therapy, light your way to clearer looking skin! 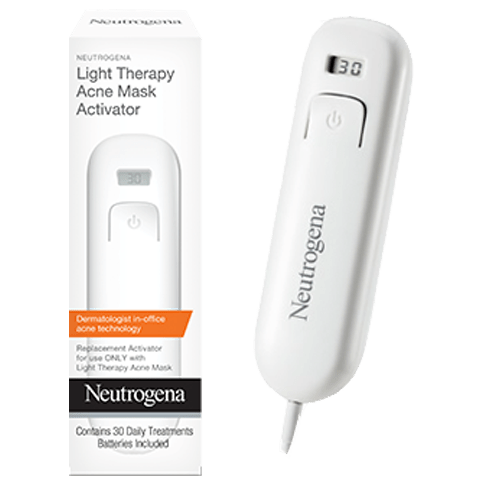 The NEUTROGENA® LIGHT THERAPY Acne Mask Activator works with the face mask, which harnesses the power of clinically proven technology to clear acne and allow skin to heal itself. Connect the Activator to your mask and use daily to see clearer, healthier skin with this chemical free and UV free treatment.